Get me with an afternoon post on a Monday. That's because my son was chosen to take part in a science experiment after school every Monday for 5 weeks, so pick up is not until 4.15pm. My daughter was able to join the board games club for this period so this saves me from two school runs. Anyway, its 1lb on from 2 weeks ago. Meaning I'm 12 stone 10 lbs. I didn't weigh myself last week remember? After all the jubilee festivities, even though I would sooner not have a monarchy. Didn't stop me eating various red, white and blue food stuffs though did it. What a bloomin' hypocrite! Coupled with a rainy half term and very little exercise I just couldn't face it. I couldn't face reality and stayed away from the scales. It could have sent me over the edge with a "what's the point attitude". I am assuming that I put on at least 3lbs over that week as I could really feel it in my belly etc. So whilst, on the face of it, it looks like a gain I'm confident it was a loss! If that all makes sense. So, I have worked out today 20 mins on the biggest loser, I did 4 x workouts last week. It should have been 5 but I'll take 4. I love exercising I have to say it makes me very happy. I was feeling mighty gloomy today what with it being Monday, cleaning etc but after my work out I felt uplifted. 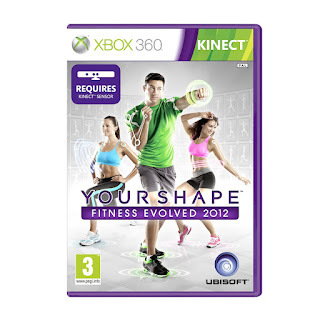 I have ordered a new workout game for the X-box Kinect. Winging its way to my house! 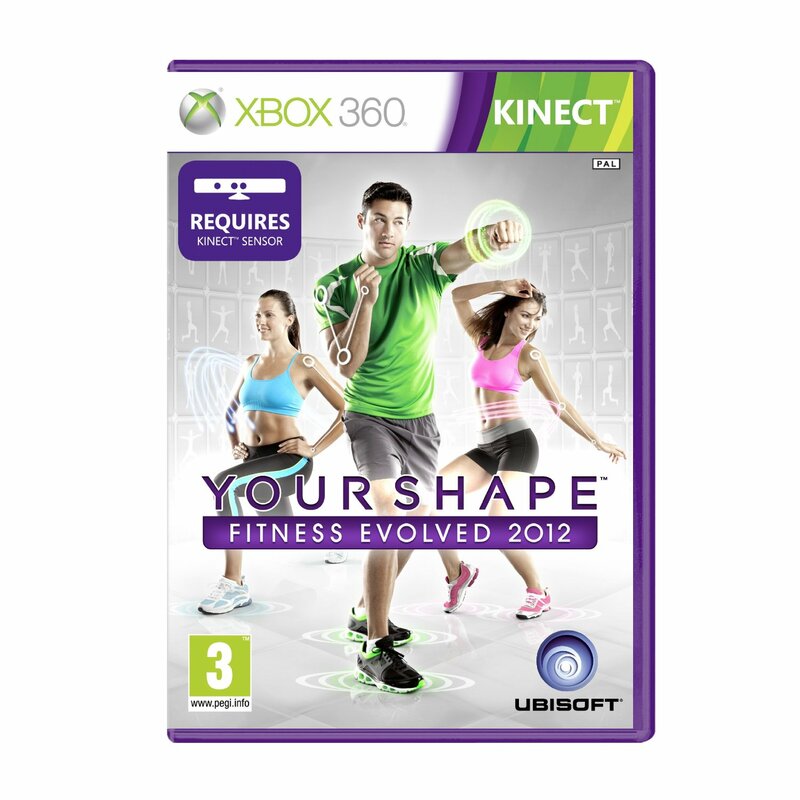 I do love my Biggest Loser workout game but its always good to mix it up and this had some great reviews and was only £17 from Amazon. I rediscovered my Zumba last week as well. I should really be paid by Wii and X Box shouldn't I?! Just so you know this ISN'T a sponsored post or review. This game might be crap for all I know and if it is you can rely on me to tell you. So until next week - my goodness June is nearly drawing to a close and the holiday is coming around so quick. I will post a picture of me in my bikini - there you go just a bit more pressure and I will keep my word. Before I could kid myself that you needed to lose weight more than I did. Now we weigh about the same. I think I better do something about it. Not that it's a competition or anything - I just don't like to lose. OK you're on. I was 84kg last Tuesday when I started (yet again). That's about 13st 3. Today I am 82.2kg (12st 13). Obviously I don't expect to keep on losing 4lbs a week but it's exaclty 11 weeks until my big birthday. Meet you here next Tuesday. She who doesn't pick wins! Your son is being experimented on in the name of science? Every Monday for 5 weeks? What are they doing to the poor child?